This plush chipmunk adult costume is absolutely adorable with its fuzzy cheeks. The costume features a soft full size mascot style head that disguises your identity. 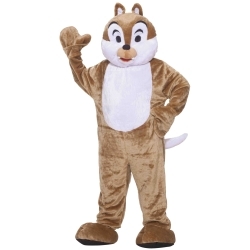 The chipmunk adult costume is colored as pictured. Costume includes a jumpsuit with hand and foot covers and a soft mascot style head. 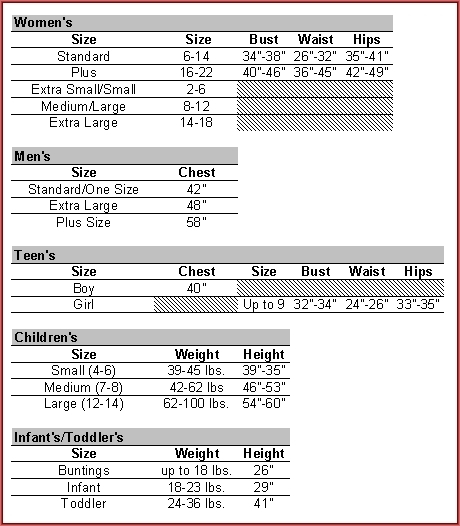 Available in adult size men's standard.